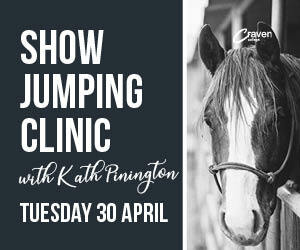 The clinic will take place at Craven College’s Equine Unit. Payment must be made to Aireville Campus Reception before your space can be saved. For further information or to put your name down please call 07725 676 946 or email jhuxall@craven-college.ac.uk.